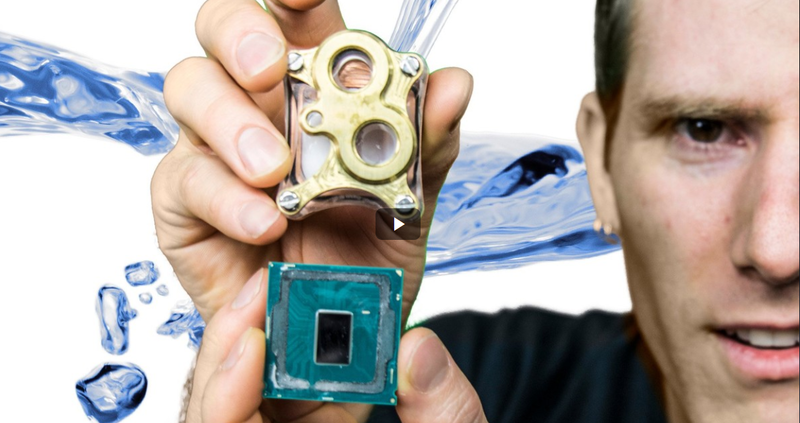 A Direct-Die water cooler for LGA 1151 CPUs. 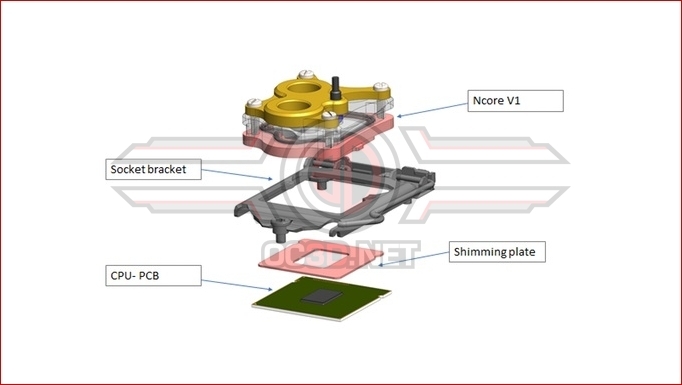 Read more about NUDEcnc's Ncore V1-Naked die cooling water block. That's very bloody clever. I love how it delids, too. It exists for some time... MSI used to ship it with motherboards. Ive already backed this. It's impressive. That's just a die guard and delid tool. You still need a WB. This guy's design has everything all in one. You can put any block on it. I just wanted to let you know that Linus Tech Tips review of the Ncore V1 is live!